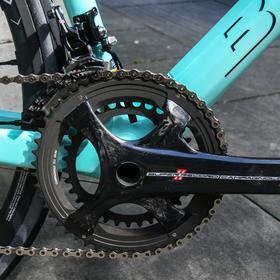 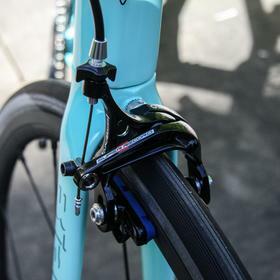 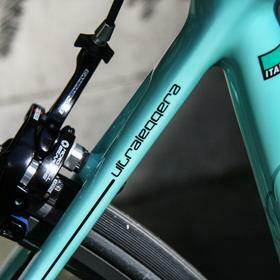 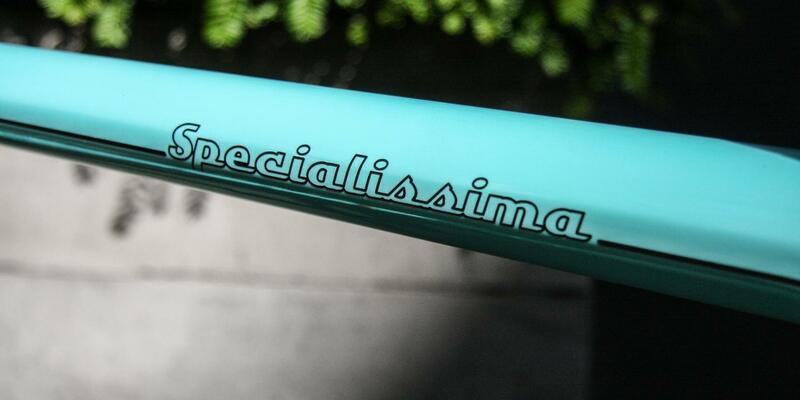 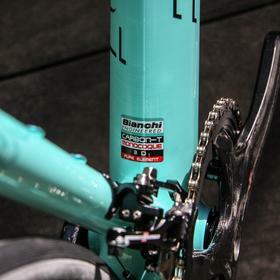 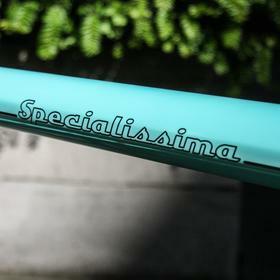 This Bianchi Specialissima is in gloss celeste and comes with all the Italian trimmings. 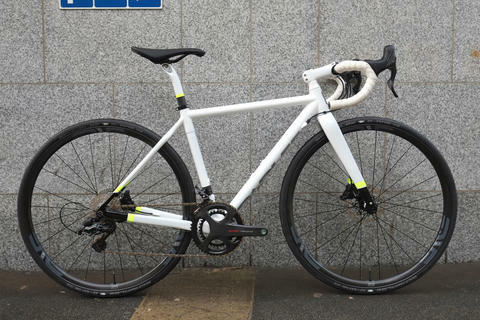 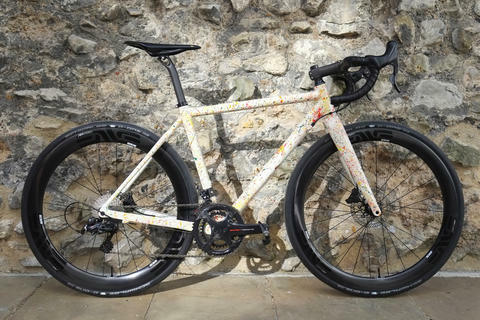 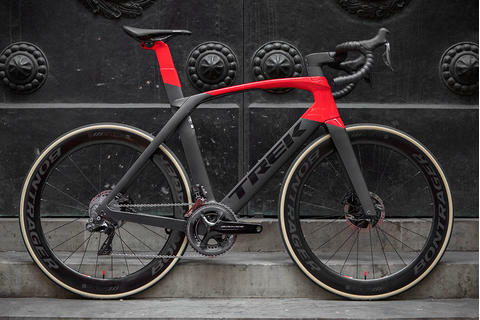 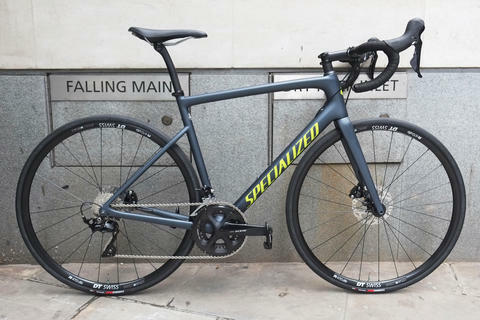 As a complete bike option, this build comes with Campagnolo Super Record and Fulcrum Racing Zero wheels, which have ceramic bearings. 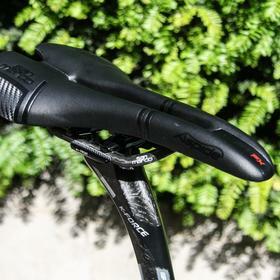 Selle Italia carbon Aspide saddle and carbon FSA seatpost, bars and stem. 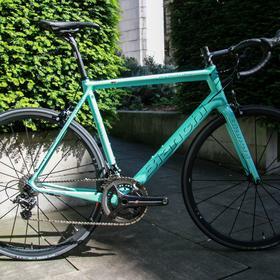 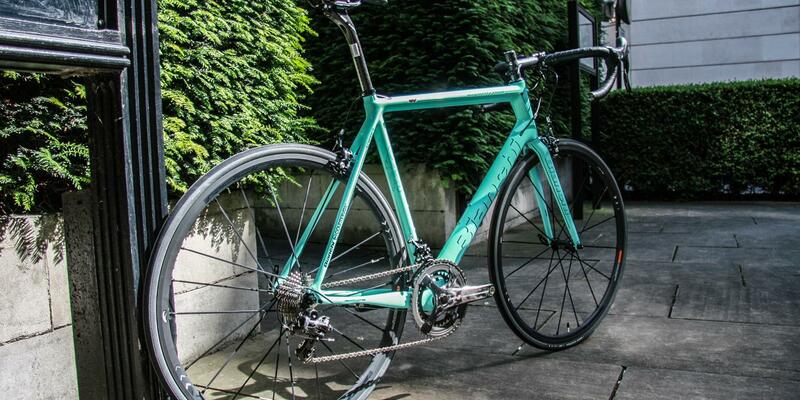 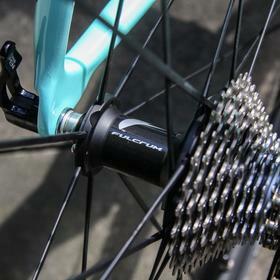 The Bianchi Specialissima is incredibly light and handles beautifully. 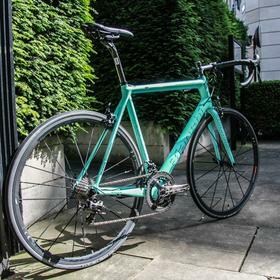 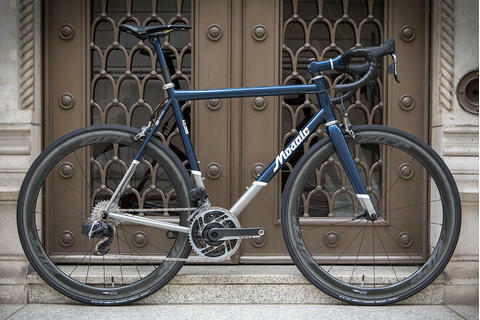 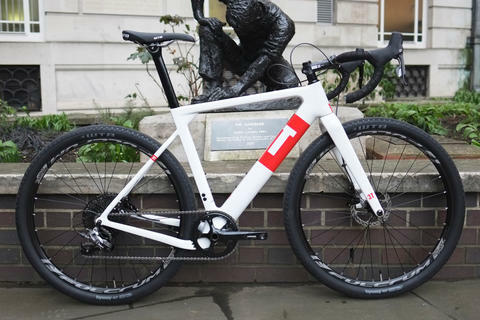 Read our review of this Italian steed over on the blog. 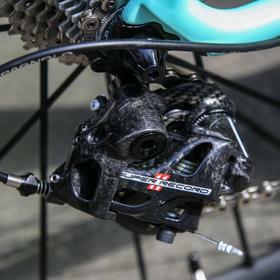 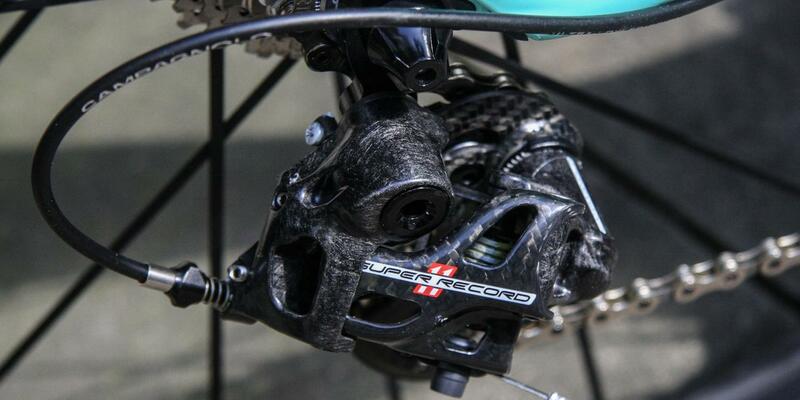 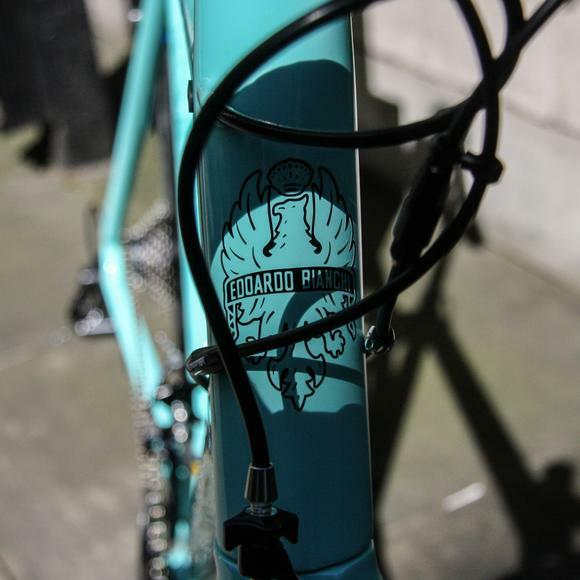 Come and see us about your own perfectly fitted Bianchi Specialissima, be it a custom build or standard spec model.